The cold-filtration technology we use to make Complete Dairy High Protein milk is an all-natural process that increases protein and reduces lactose content. We don't add anything artificial, or use powders - just fresh milk. 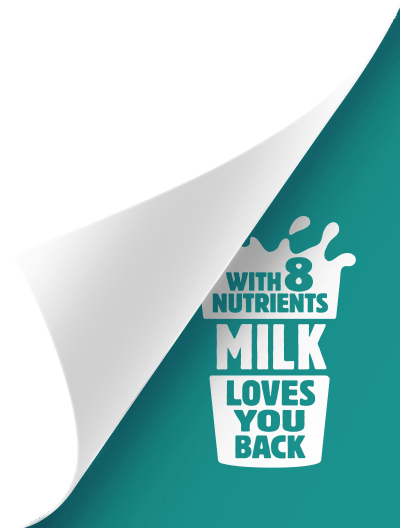 The result is a delicious tasting, natural product with the nutritional benefit of 70% more protein than regular full cream milk. Complete Dairy has adopted the Australian government's Health Star Rating labelling across our range. It's just one more way we're helping you make an educated choice about the right milk for you. Click here to learn more about Health Star Rating.